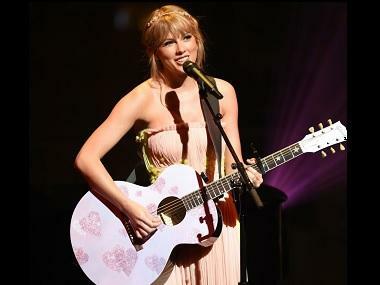 Los Angeles: Country star Taylor Swift has once again made her fans' dream come true. 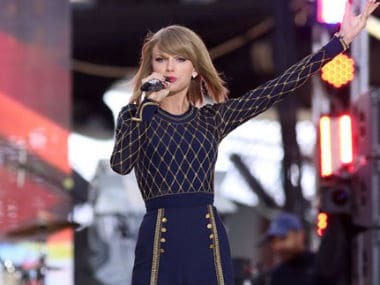 The Shake It Off singer offered two disappointed fans from South Africa free tickets to her Dublin concert after they missed her Hyde Park show at British Summer Time in London on 28 June, reported Ace Showbiz. The fans, DJ Stephanie and her boyfriend Joe Crann missed the concert after their British Airways flight from Amsterdam to Heathrow was delayed. They made it to London but only managed to enjoy the last three songs. Stephanie later took to Twitter to voice her disappointment over the mishap. 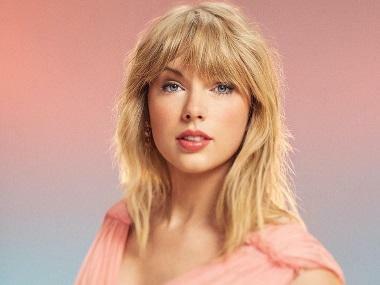 "There's nothing like flying halfway across the world to see @taylorswift13 & then @British_Airways delaying the flight so I miss it," so she wrote. In a follow-up post, she tweeted, "Just landed at Heathrow and @taylorswift13 is about to walk on stage at Hyde Park. Im beyond devastated. There are no words." Surprised Stephanie then replied, "Thank you a million times over @taylorswift13 - I need you to know that I am trying everything I can to change my flights & buy new ones."